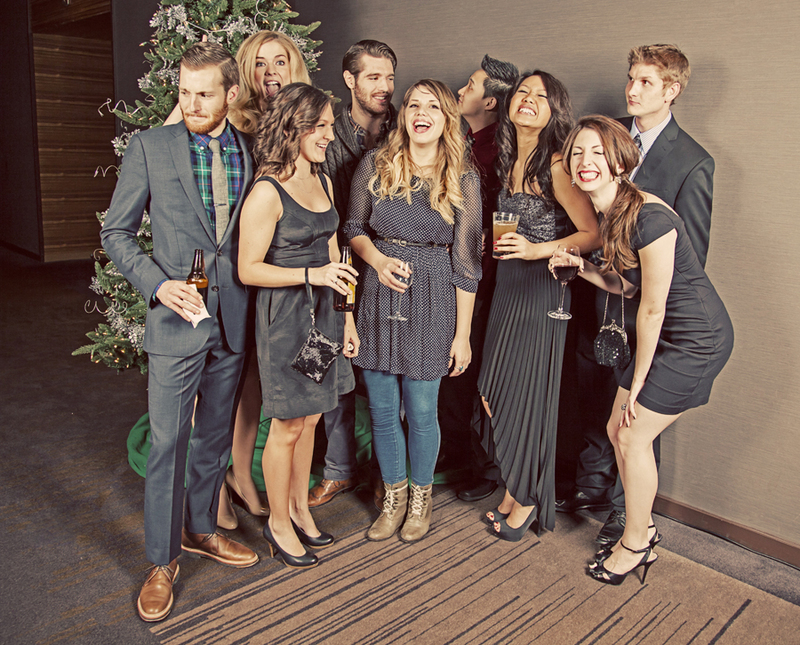 I was asked by Martin Williams Advertising again to photograph their annual holiday party. This year they had an "end of the world" theme and it was held at the fabulous Graves 601 Hotel in downtown Minneapolis. I love working with this stylish and creative group! It's so much fun to see what they come up with for their decorations and their introduction video at the start of their dinner (this year it was a spoof of the show Doomsday Preppers). Happy holidays M|W crew and Happy New Year (hopefully)! Register to view all the photos from this event here and in turn receive a $5.00 credit towards a print purchase.